Social media accounts have become part of everyday life. And many of us tend to use multiple apps, like Instagram, Twitter, Snapchat, YouTube, etc. So when we meet new people, it can be a bit of a hassle to connect with them on every platform. Swap is a new app that aims to solve this problem for us. 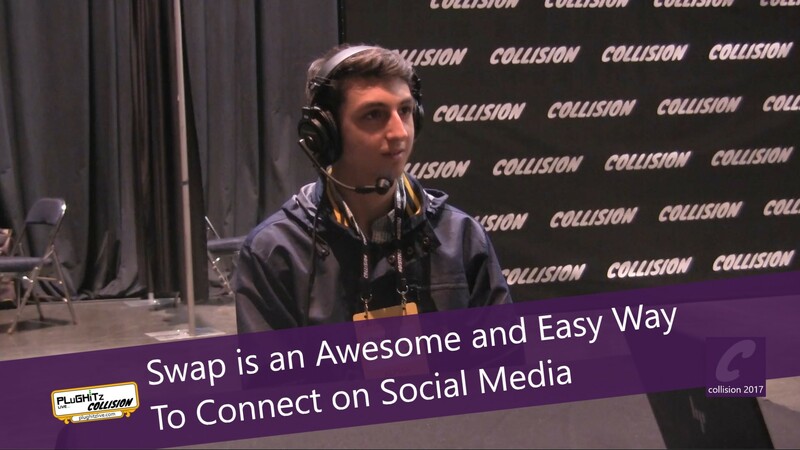 When joining Swap, users set up a profile that consists of how to connect with all of their social media accounts, as well as email addresses and phone numbers. When you meet someone new, you choose which specific platforms to share with that person and then generate a Swap Code, which is a QR Code that they scan to instantly connect with you on all of your media accounts at once. Not only is this great when making new friends, but even more valuable in a networking sense. A Swap Code can be added to business cards, web sites, storefront windows, promotional items and so much more. 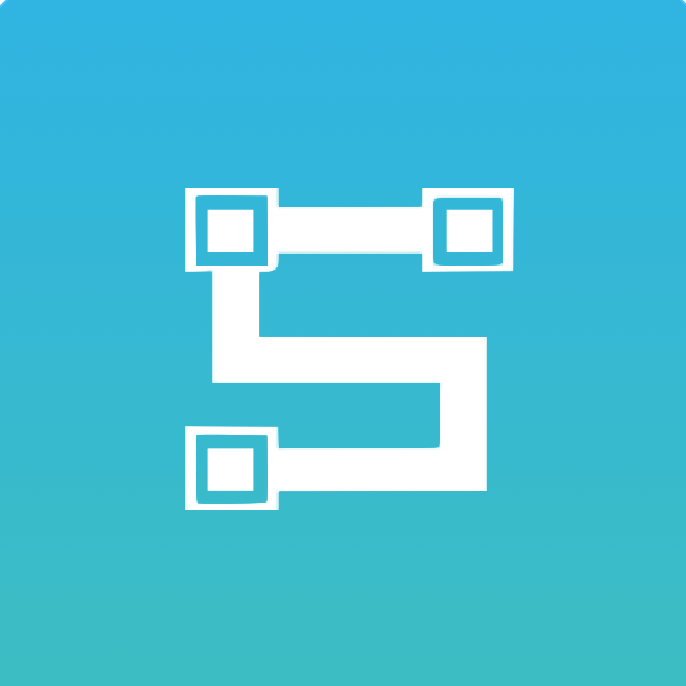 Swap is also a social media platform in itself. The app can pull in recent posts from Instagram, Twitter, and YouTube to compile into Swap Stories. There is also a preview feature which allows you to see an entire feed from a social media account. Download the app now from the Apple App Store and start Swapping.